This is the first year I am participating in the Picture Book 10 for 10 event hosted by Cathy from Reflect and Refine: Building a Learning Community and Mandy from Enjoy and Embrace Learning. Any opportunity to celebrate a love for picture books, count me in! 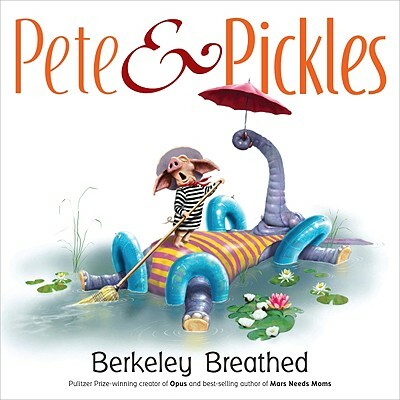 Pete and Pickles by Berkeley Breathed. Oh how I love this book that celebrates love! I gushed about it here. 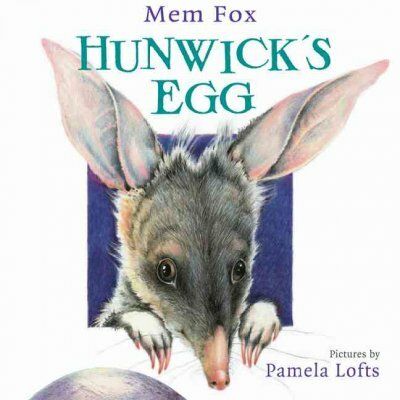 This book is quite possibly my favourite picture book ever. And that is really saying something! 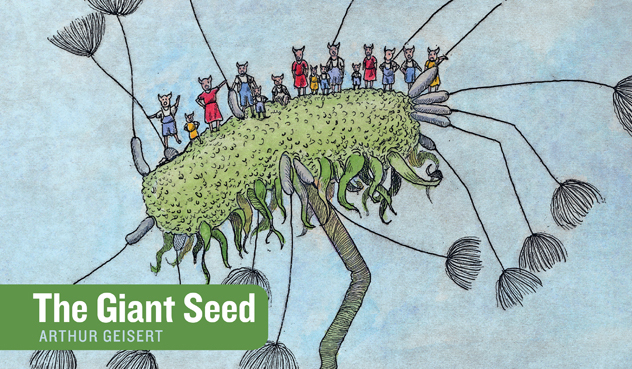 The Giant Seed by Arthur Geisert. Geisert is a master at telling a beautiful and whimsical fantastical story through a wordless book. How the pigs happen to be saved from volcanic disaster is a reason to share this story many times. Gorgeous. 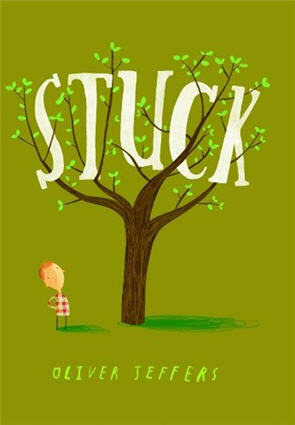 Stuck by Oliver Jeffers. I really liked this book on first read. But after sharing it with my class I quickly grew to love it. My students went crazy for this book! Read more here. 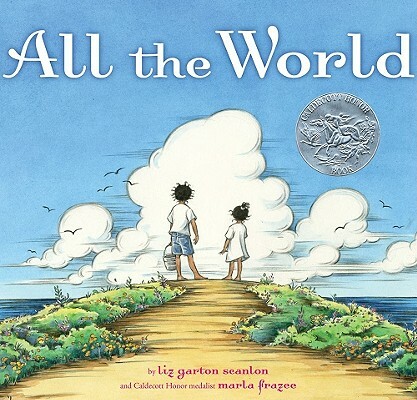 This book read aloud in a classroom of book lovers is a force to be reckoned with. 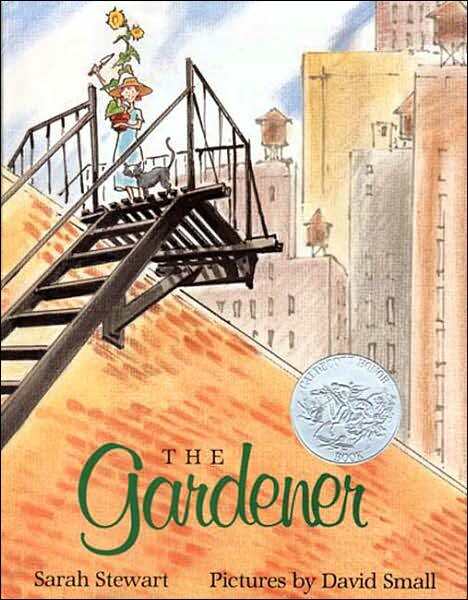 The Gardener written by Sarah Stewart and illustrated by David Small. It is wonderful to have historical fiction wrapped up so beautifully in this illustrated book. My own children wanted to study this book again and again. 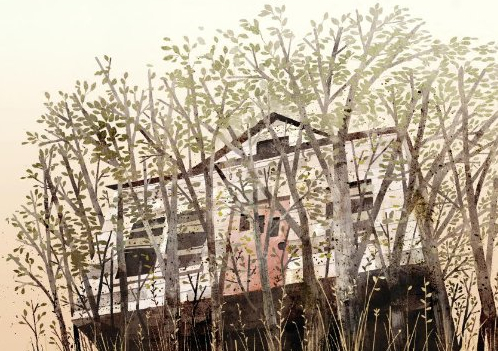 House Held up by Trees written by Ted Kooser and illustrated by Jon Klassen. This book celebrates the power of nature and how we are naturally drawn to it. Efforts to keep it at bay are often futile. Nature finds its way. This book is stunning. 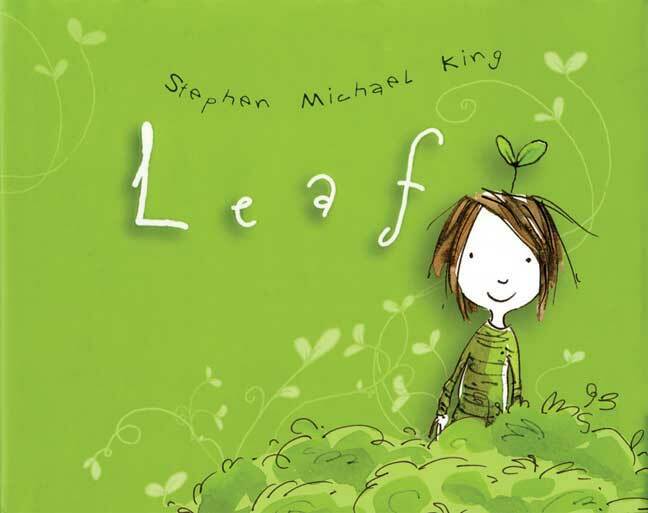 Leaf by Stephen Michael King. A story of the friendship between a boy, a dog and a plant. Simple, sweet, endearing. The best thing about this book? It is nearly wordless – the only text – sound effects – Whooosh, Boing, Sploosh, Glurg glurg . Hello Goodbye Window written by Norton Juster and illustrated by Chris Raschka. The vibrant colours in this book are pure joy! I love the celebration of the relationship between grandchild and grandparents. “Hello World! What have you got for us today?” We still quote this line frequently in our house! 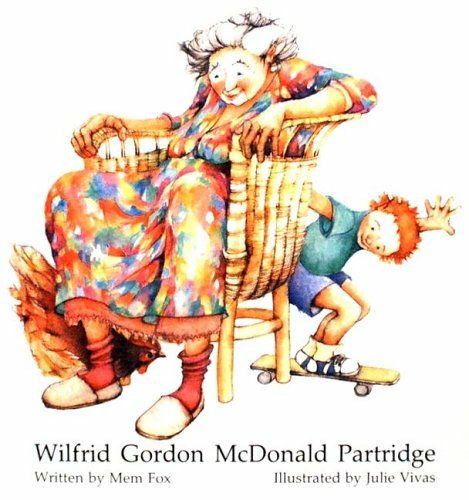 Wilfred Gordon Macdonald Partridge written by Mem Fox and illustrated by Julie Vivas. A favourite of mine for years. Every time I read it aloud to a new group of students I sit back and enjoy their discussions of all the special kinds of memories. A book every house and classroom should own. This entry was posted in Picture Book Love and tagged Arthur Geisert, Berkeley Breathed, Chris Raschka, David Small, favourite illustrators, fiction, Jon Klassen, Julie Vivas, Liz Garton Scanlon, Marla Frazee, Mem Fox, Norton Juster, Oliver Jeffers, Pamela, Picture book love, picture books, Sarah Stewart, Stephen Michael King, Ted Kooser, wordless by carriegelson. Bookmark the permalink. Thanks for joining us today. I love so many of your selections and found Leaf as a bargain book at amazon, YEA! Whoa! You have introduced me to some books I NEED to buy! Top new things I am excited about: Leaf, Stuck (which I have heard of but now am reminded to really check out) and Pete & Pickles. If you name P&P as your fave of all, it must be something special. Thanks for the awesome list! I love Wilfrid Gordon McDonald Partridge, and I almost put it on my list, too. I don’t know most of the rest of your titles so I have made quite a list. I’m putting “Leaf” at the top of the list. It would make a great mentor text for onomatopoeia. Thanks for sharing!